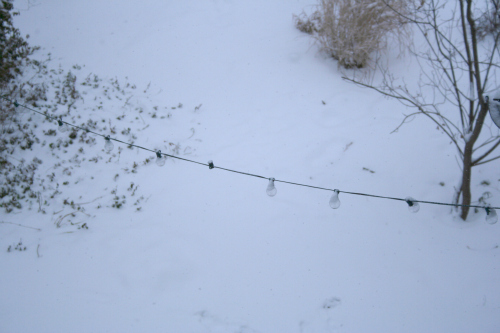 This morning we woke up to the absolute quiet of a lovely snowstorm. I was relieved to be back at home after a 2 day shoot and snuggled up with my family. There is nothing worse then a white knuckle drive in a snowstorm, and I have had several scary, tense drives back from shoots. 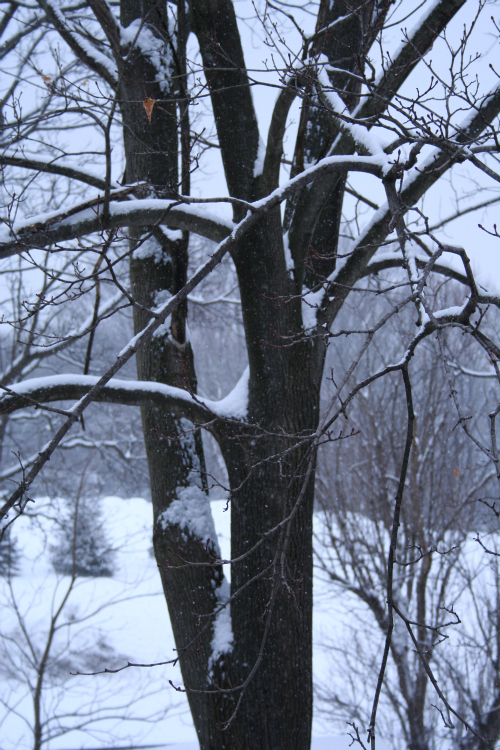 So we spent the day playing games and drinking tea in front of the fire and then my daughter and I took a late afternoon walk taking pictures in the snow. 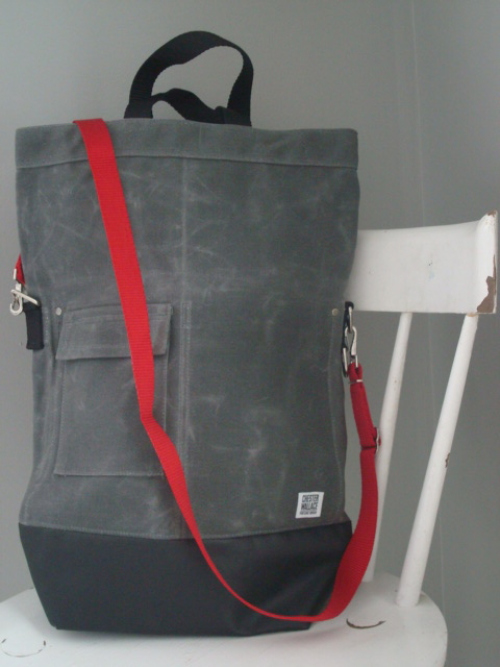 Making a lovely afternoon better was the arrival on my doorstep of my cool new bag from Archival Clothing. I first heard about Archival bags from Susan and William Brinson of House of Brinson, and being the bag junky that I am I couldn't resist. It's even better then I then I imagined and perfect for carrying my laptop, knitting, and the books that I lug around all day. 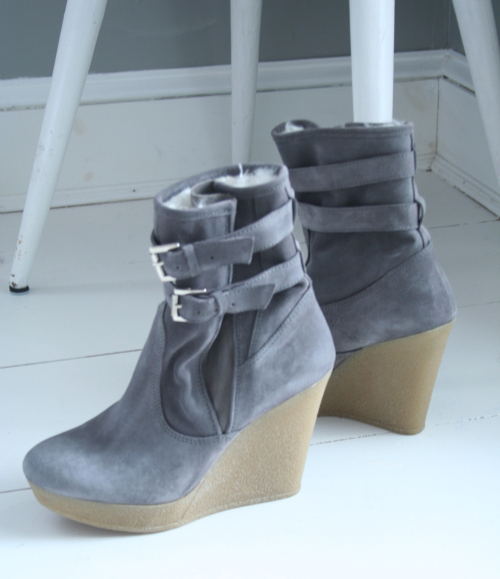 As if that wasn't enough of a treat- check out my new Carin Wester boots that arrived as well! 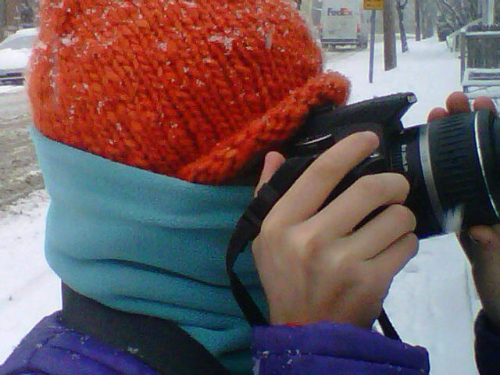 At this point you are probably thinking my whole world is gray so here is a picture of my daughter taking pictures for her blog in the snow- how's that for color! I have a feeling there is sledding in my future this weekend- how about you?